The First Doctor is back, but maybe not the one you might expect! 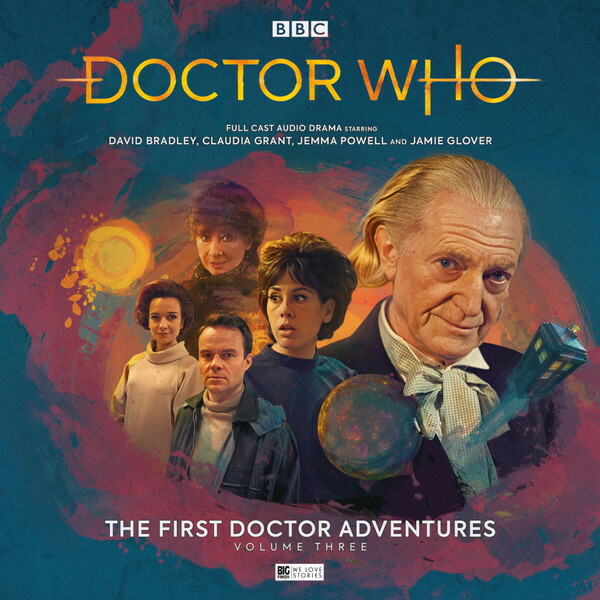 Yes, David Bradley reprises his role of the First Doctor from ‘An Adventure in Time & Space’ (then technically as William Hartnell) and Twice Upon a Time. Joined by his Tardis crew from ‘An Adventure in Time & Space’ Claudia Grant (Susan), Jamie Glover (Ian Chesterton) & Jemma Powell (Barbara Wright). Also featuring James Dreyfus as the Master… the Original you might say!